It might still be February, but our minds are already transitioning into spring. 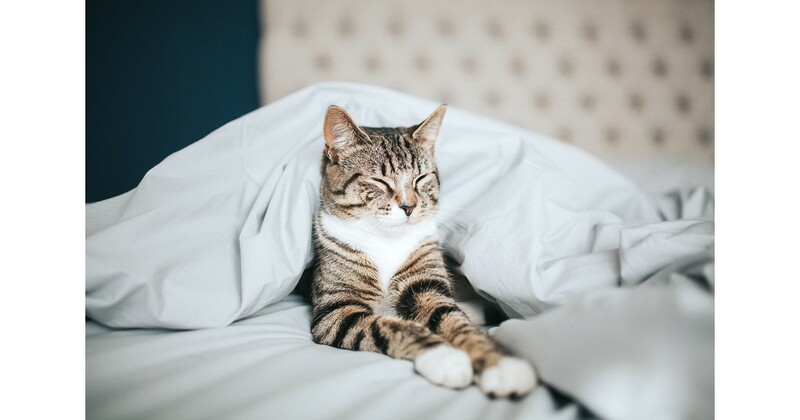 Longer days, lots of sun, brighter mood, and, of course, quality rest is all we’re wishing for. The impatient shoppers have been already purchasing the trendiest items for upcoming warmer months. But have you considered upgrading your bedroom? 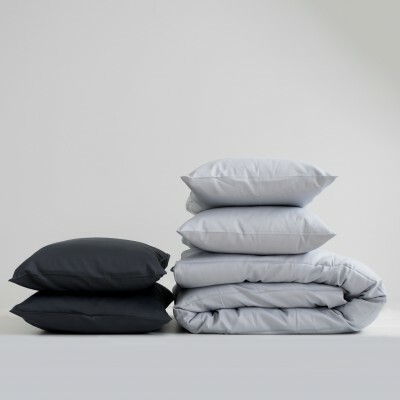 Sleep is sacred, yet we often forget to pay enough attention to the linens we sleep in. Here, we offer some suggestions for renewing your bedroom this coming spring. With spring comes the sun and with sun comes the warmth. 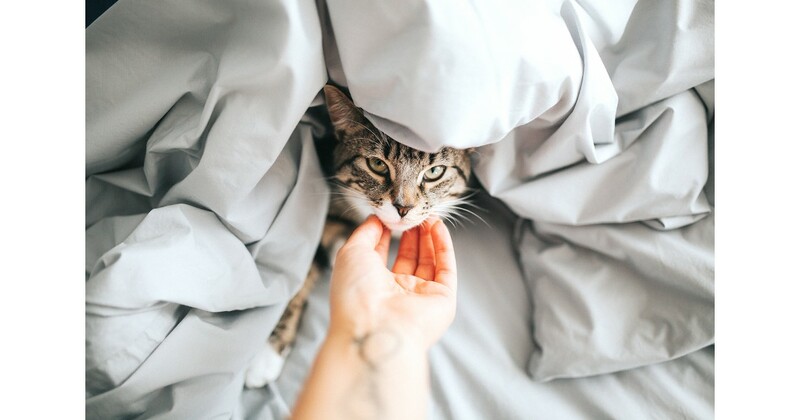 Therefore, it might be a perfect time to change up the fabric you bedding is made of. 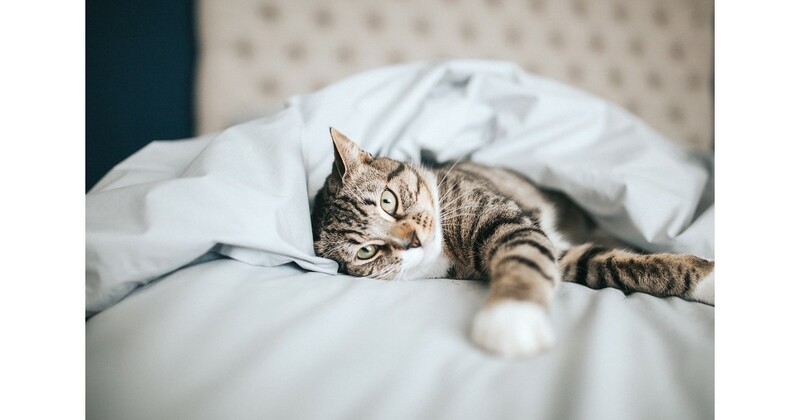 We’re sure you love your wintery sateen, but opting for percale is highly recommended throughout the warmer months. 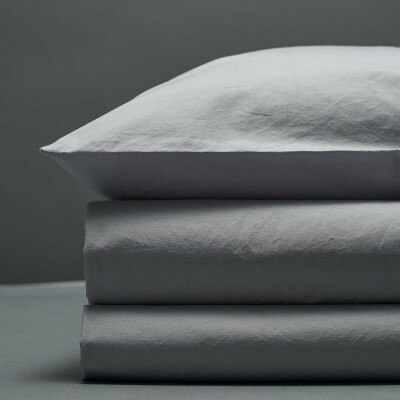 The breathable fabric will keep you pleasantly cool during the night, while stone washing ensures it’s irresistibly soft. 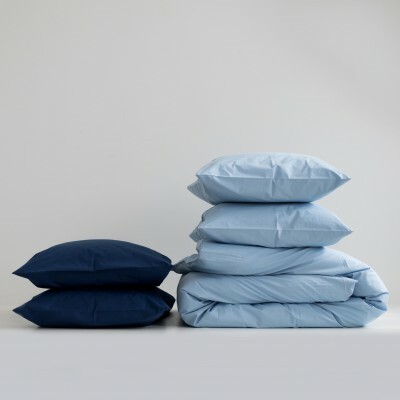 Your new set of percale sheets or sateen sheets will be like your favorite cotton t-shirt – you won’t be able to get enough of it, we promise! 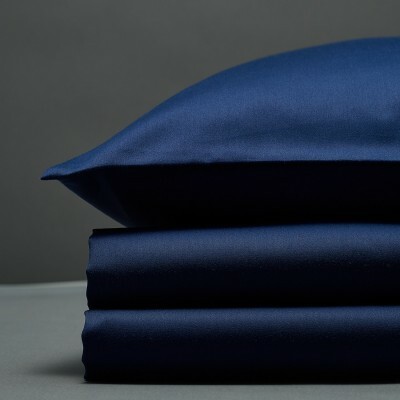 Learn more about what is percale and sateen. What’s classic, calming, and soothing? You guessed it, white. It will never stop being trendy, thus will last you way beyond spring. At the same time, white linens will enlighten your room, thus allowing to absorb those sun rays even more. However, if you’re wishing for something more unexpected, you won’t miss the mark by opting for a light grey Egyptian cotton duvet set. It is not too heavy to darken your room, yet has just enough charm to make it look much more stylish. Now, if trends are inseparable from you, you probably know already that baby blue is reigning this spring. It’s perfect for sleep as it will keep you calm, while also reminding of those sweet summer skies. But What About The Chilly Evenings? No matter how warm and sunny days get, some early spring evenings still turn to be chilly, wanting you to cozy up in a quality wrap. And we’re happy to have you covered. Made of extremely soft and strong baby alpaca wool, a light grey throw will become your best friend for the season and beyond. And if you’re a firm believer in cozying up together with someone, our Gotland wool blanket will work some magic. Perfect for sharing, it’s woven in a light grey color, thus not seeming too heavy for the warmer seasons. What’s so special about spring is the renewal of the nature. Flowers blooming, trees blossoming – so why not allow your bedroom to shine, too? The feeling of freshness and newness will surely bring a brighter mood to your bedroom, while also ensuring a much needed quality rest.